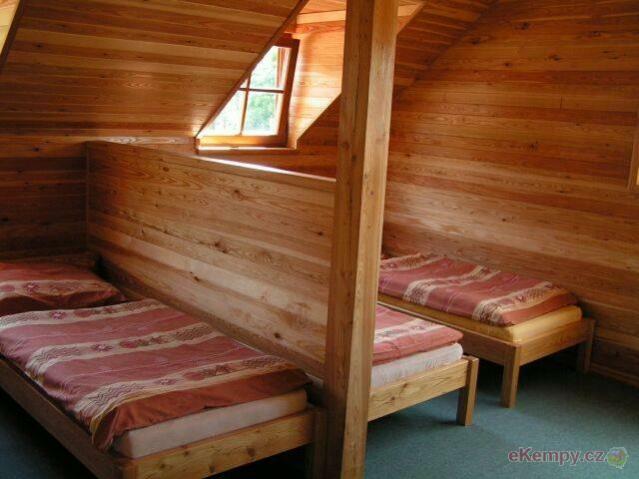 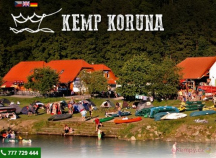 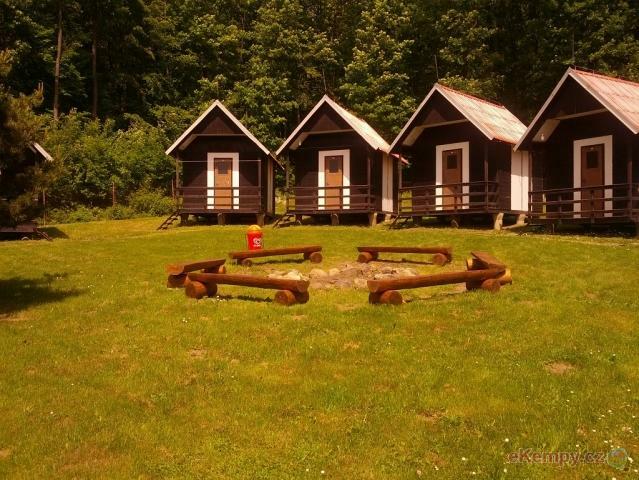 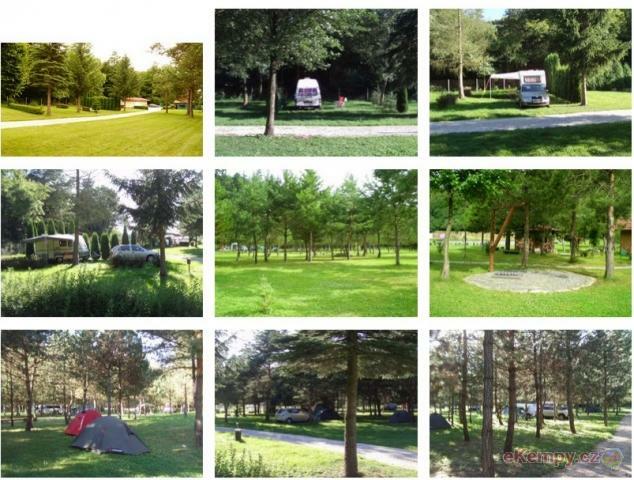 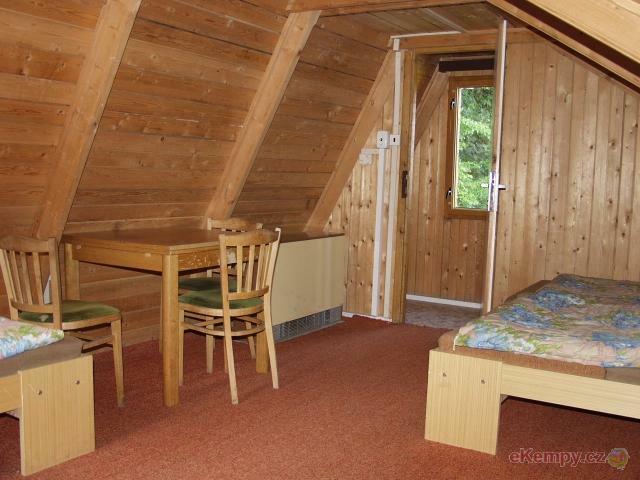 Camp site is situated on a bank of a billabong of river Morava. 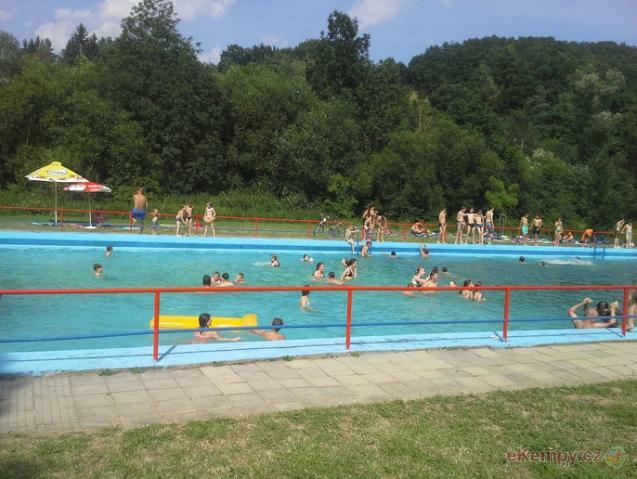 Six hectares of water area is perfect for swimming, fishing and water sports. 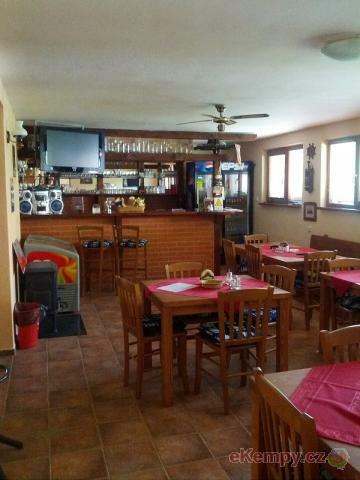 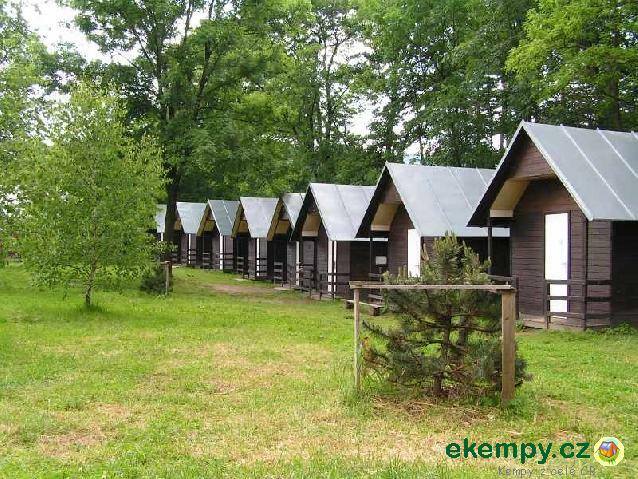 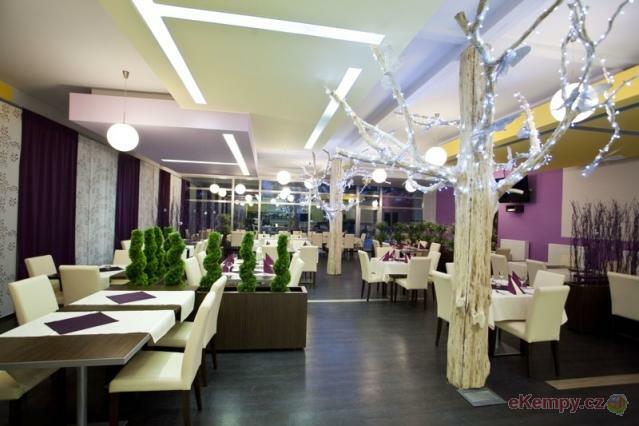 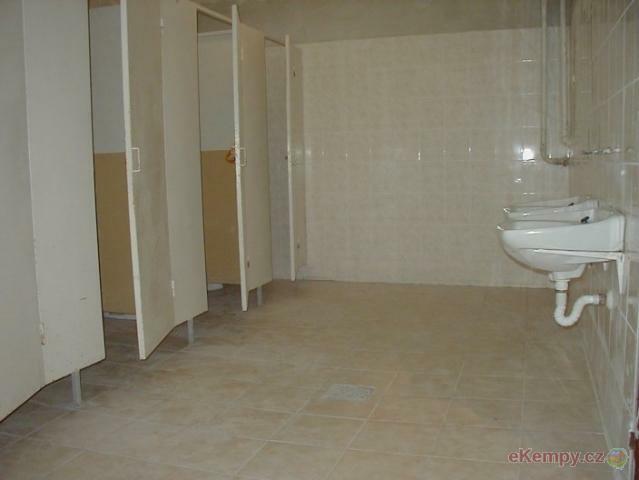 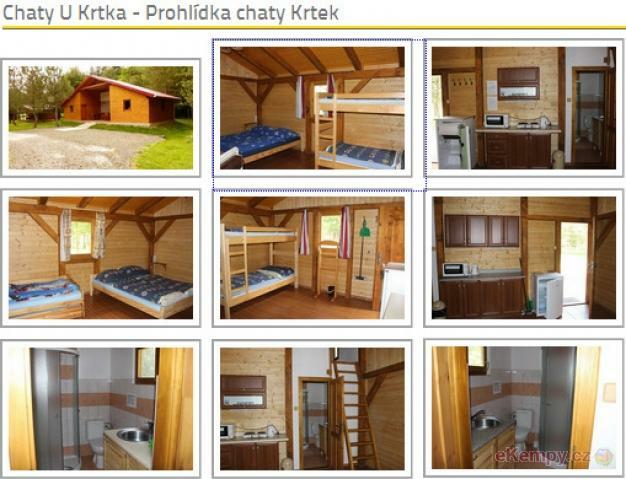 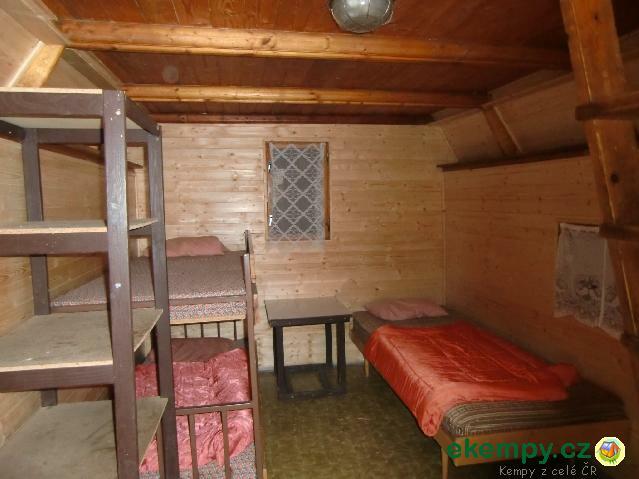 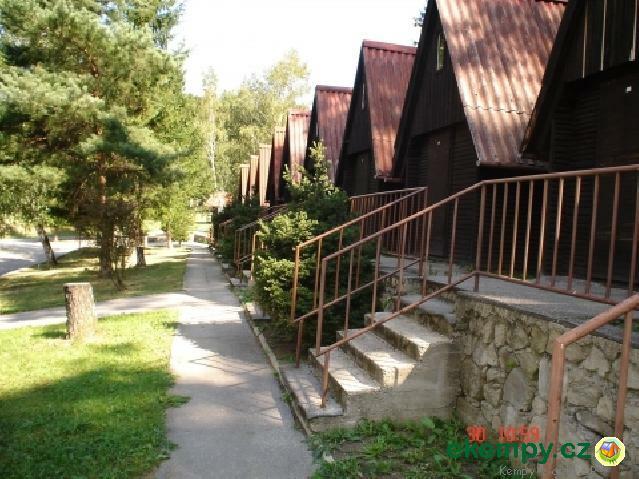 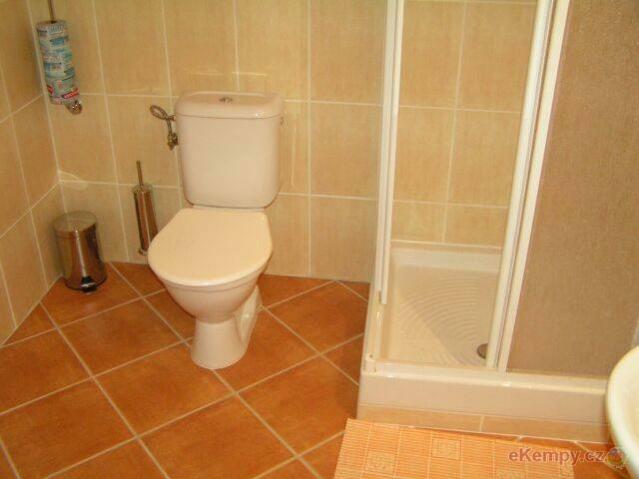 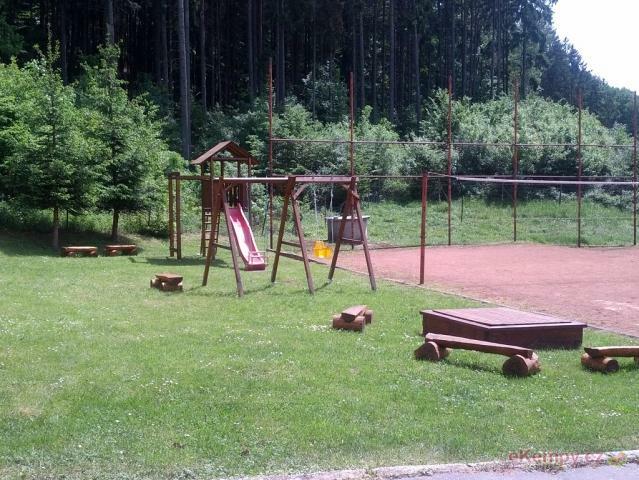 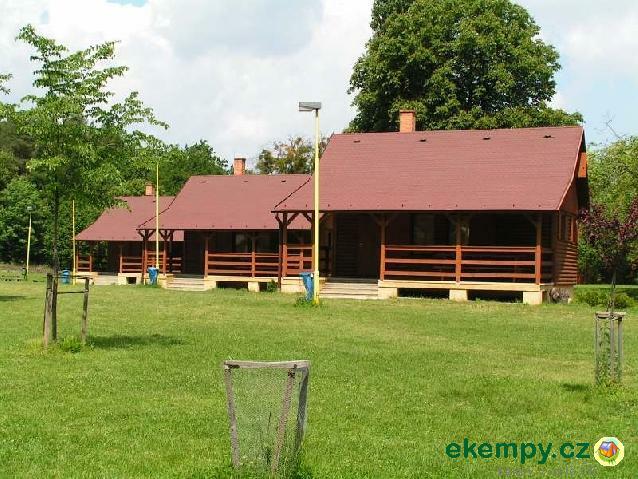 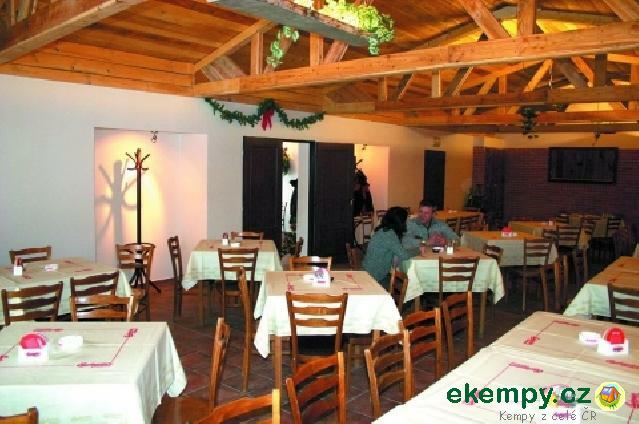 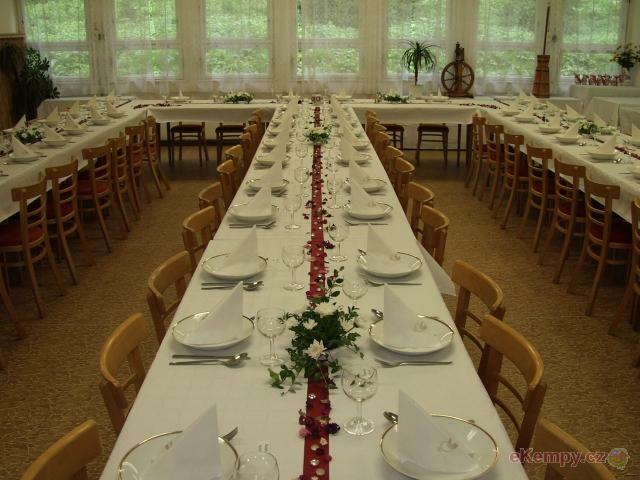 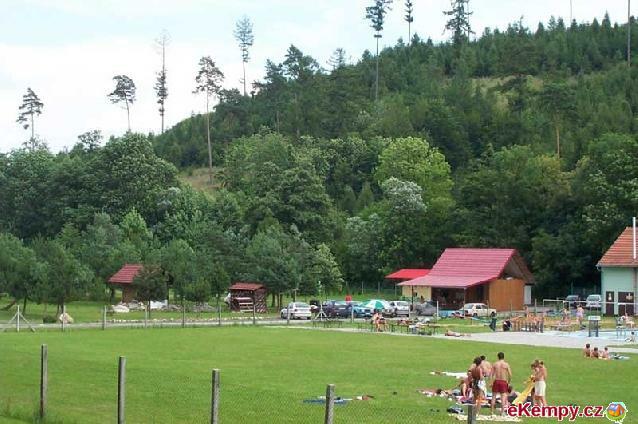 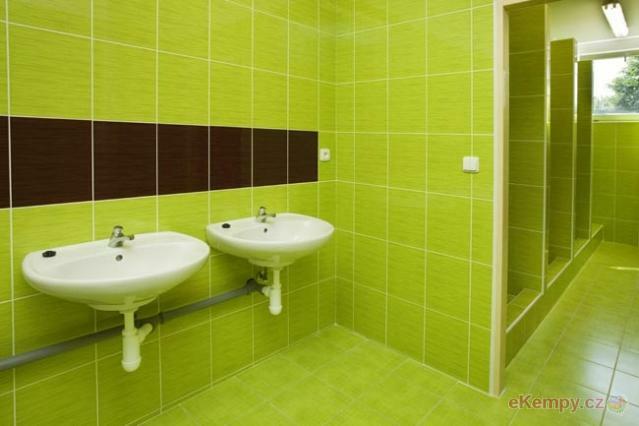 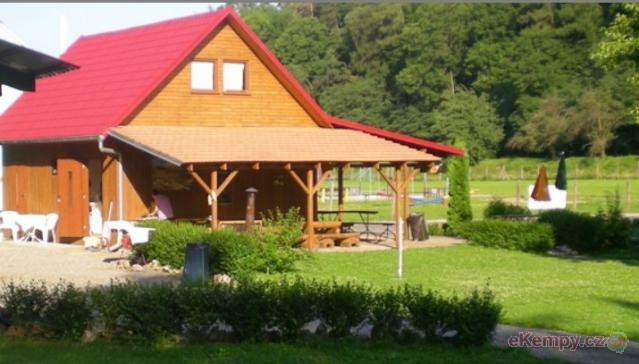 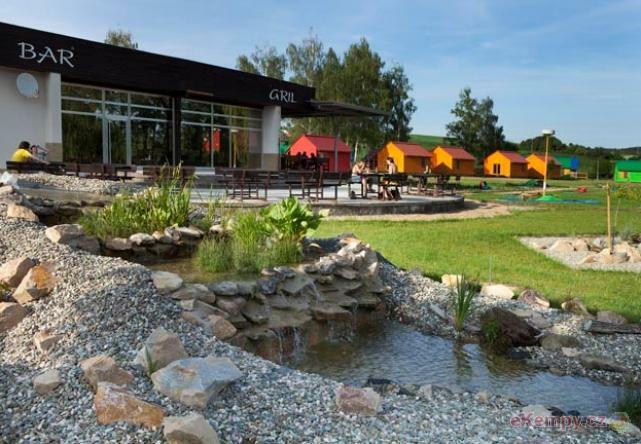 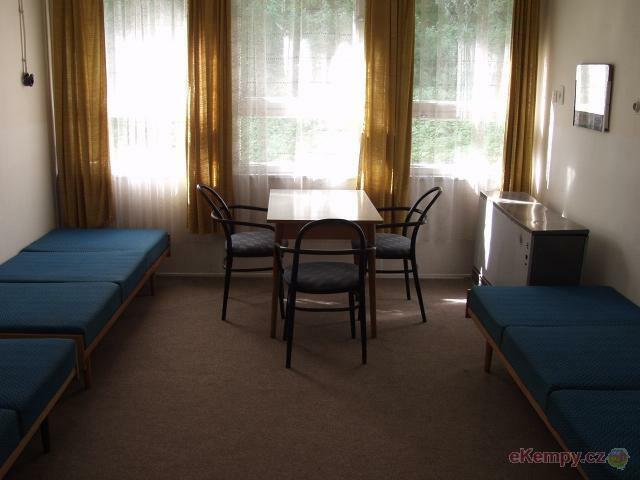 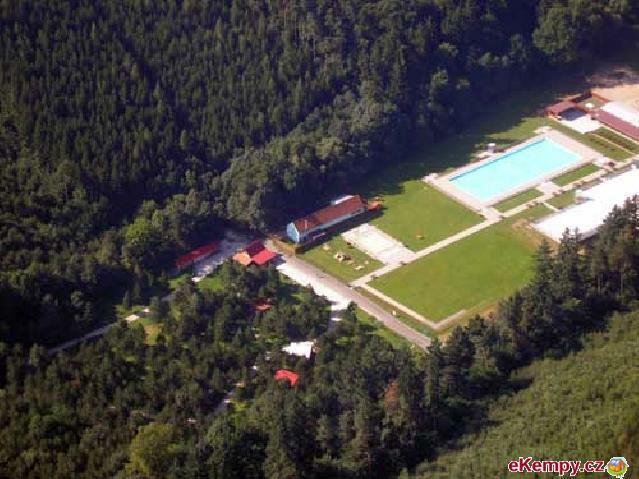 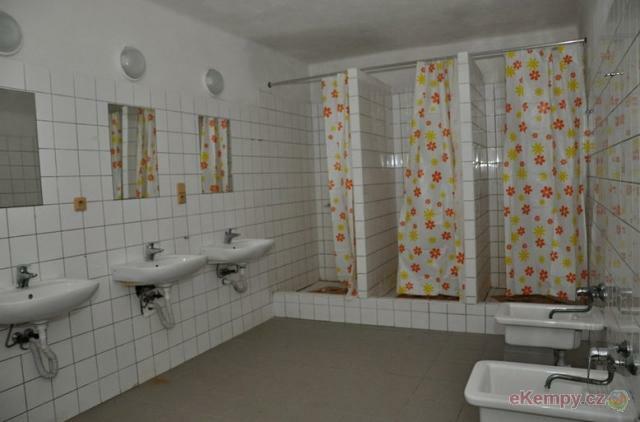 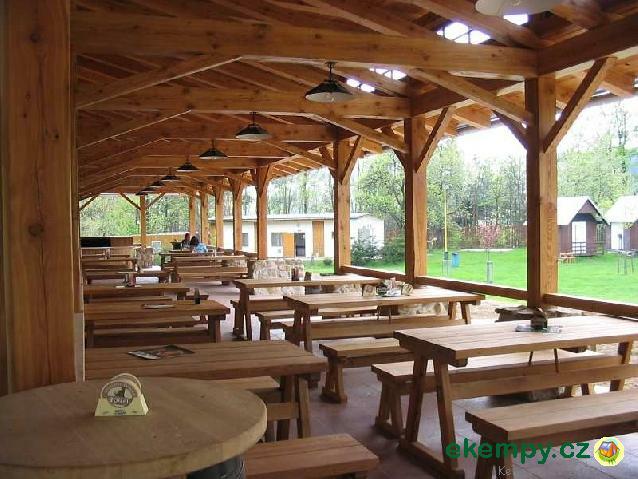 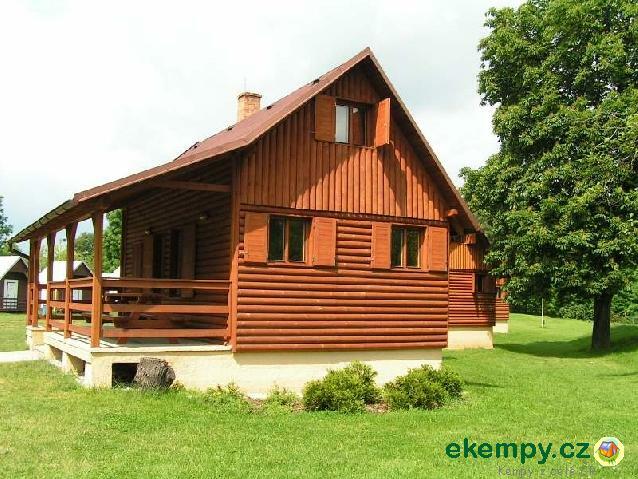 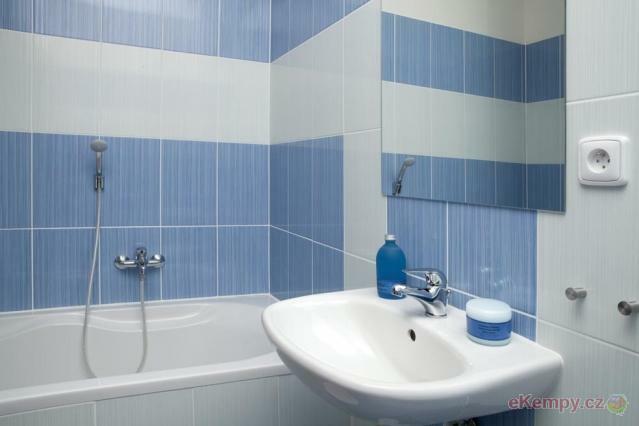 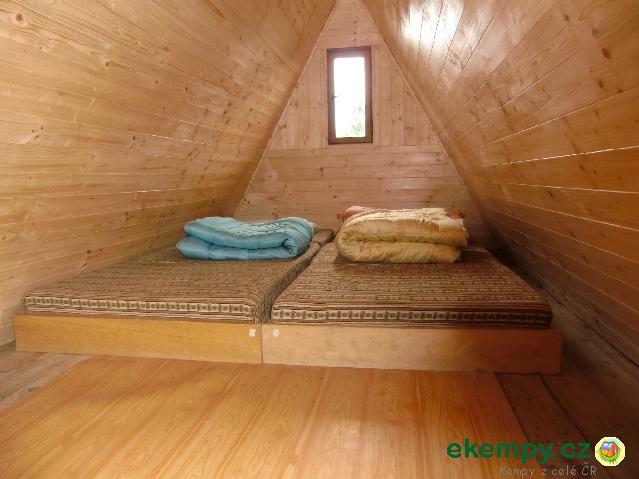 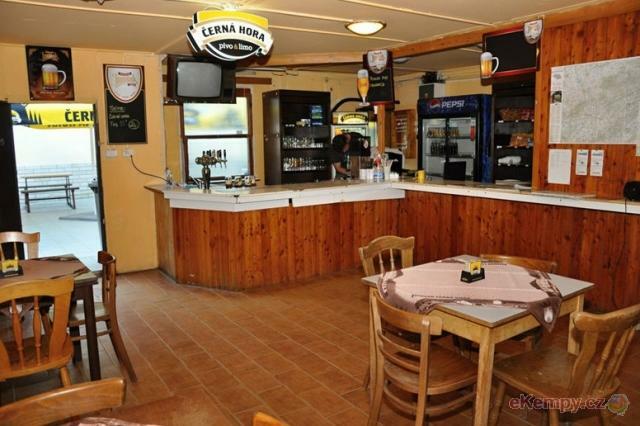 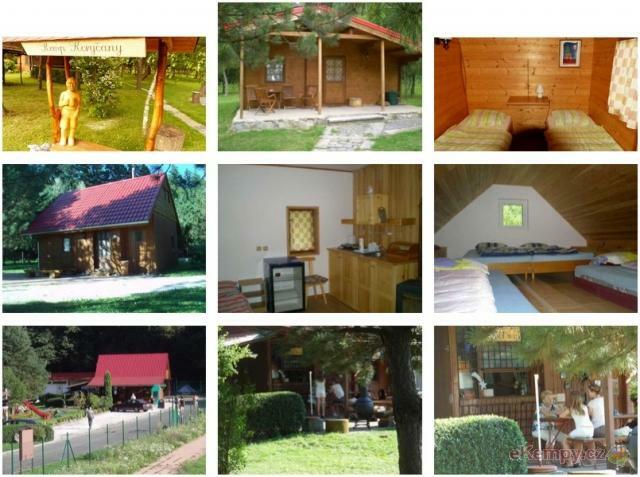 Beau..
Recreation center Kamínka offers a stylish restaurant, possibility of accommodation and also large grassy areas for camping, sanitary facilities, ..